# Relative rank based on filtered results for this query. Trophy entries that do not show location (county) and date of kill/pickup will not be accepted and entered into the Idaho Big Game Records. * From the Boone and Crockett Record Book. ** From the Pope and Young Record Book. *** Entry was found, confiscated, donated or purchased. This list indicates the last recorded owner or hunter. # Listed in both Typical and Nontypical categories. @ There is a difference in the entry score in Boone and Crocket and Pope and Young record books. As per Fish and Game entry rules, the Boone and Crockett entry will be used in the Idaho Big Game Records. Hunters had the third-highest harvest of white-tailed deer in 2014, and with better hunting in the forecast, the all-time record could be broken this year. A hunter took this mule deer buck in Unit 39 in October, 2014. Fish and Game expects good numbers of mature bucks this fall. Four consecutive mild winters and record mule deer fawn survival in the 2014-15 means hunters should see more mule deer in Southern Idaho and plenty of young bucks. 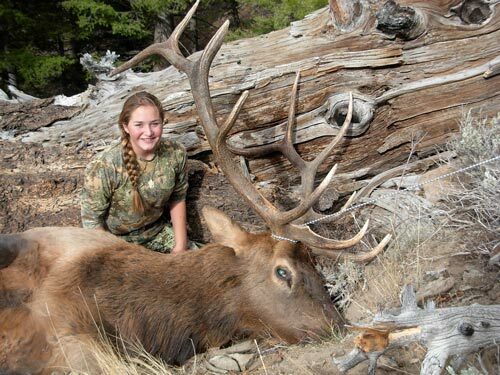 Mature mule deer bucks are a trophy for many hunters, and every year a few Idaho bucks make the record books.